Hair often goes through the ringer in the name of beauty, and sometimes the consequences aren’t understood until the signs of damage start creeping up. When you start to notice a lack of moisture, split ends, breakage, dullness or weak strands, it’s not the end of the world. 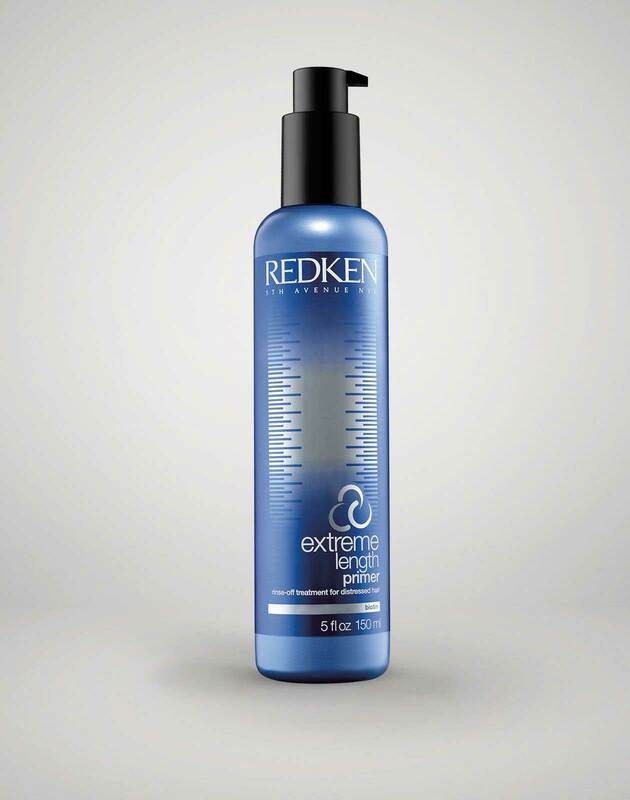 It just means it’s time for you to learn how to repair damaged hair and take back control. 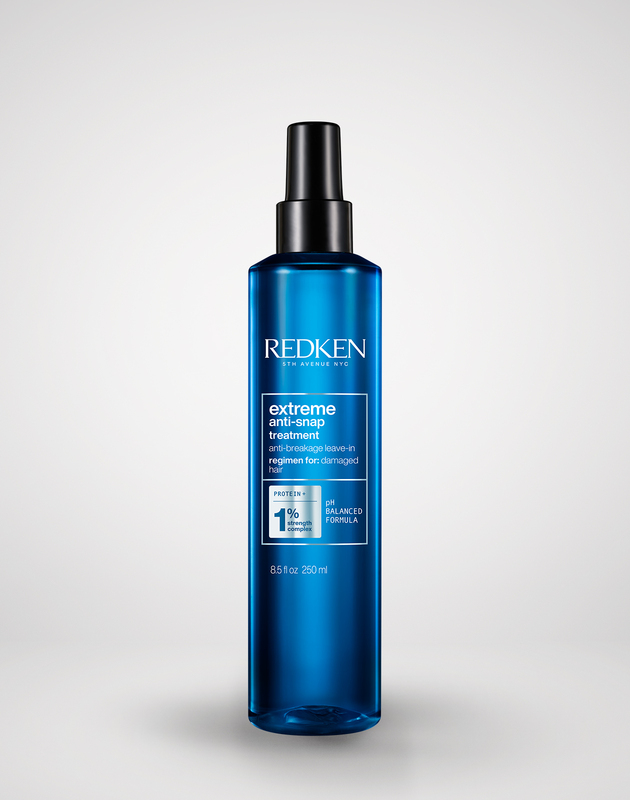 To help get your good hair days back, Redken debunks 8 myths on how to repair damaged hair, along with some handy hair growth tips. Myth #1: You can use any shampoos and conditioner. 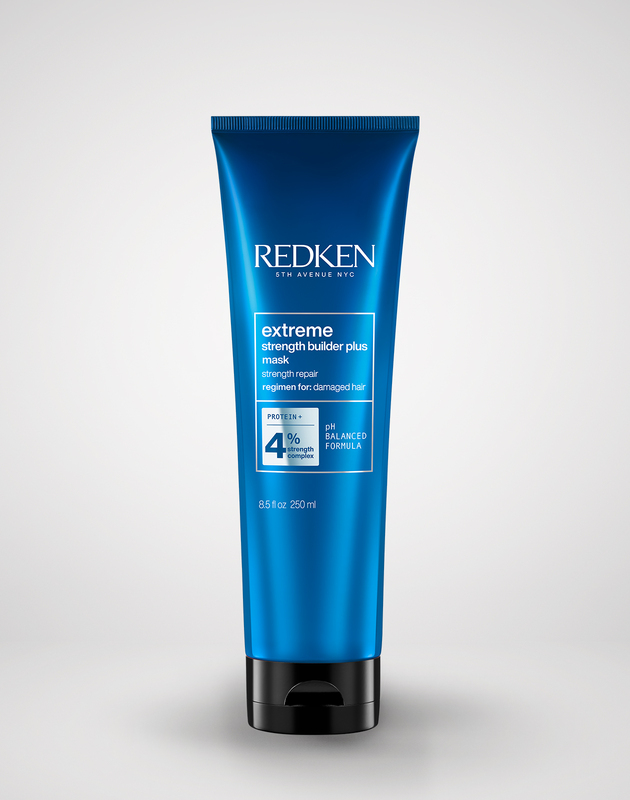 The Redken Extreme haircare line features products formulated to help prevent breakage and damage by infusing hair with proteins. Among its offerings, the line contains a hair strengthening shampoo, conditioner, leave-in split end treatment, a primer (an in-shower treatment for damaged hair meant to protect hair and increase growth potential) and a fortifying hair mask. Myth #2: You have to stash your hair dryer. Although air-drying is best for damaged hair since overuse of heating tools can make things worse, you can get away with using a hair dryer once in a while if you prep your hair correctly. Expose your hair to less heat by letting an old t-shirt or micro-fiber towel soak up the water in your hair first. 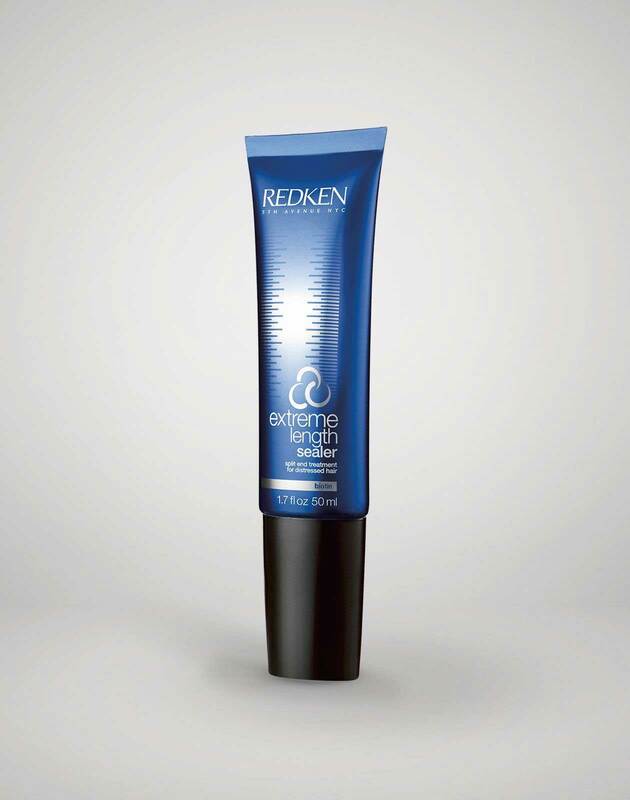 Then apply a heat-protectant or serum. 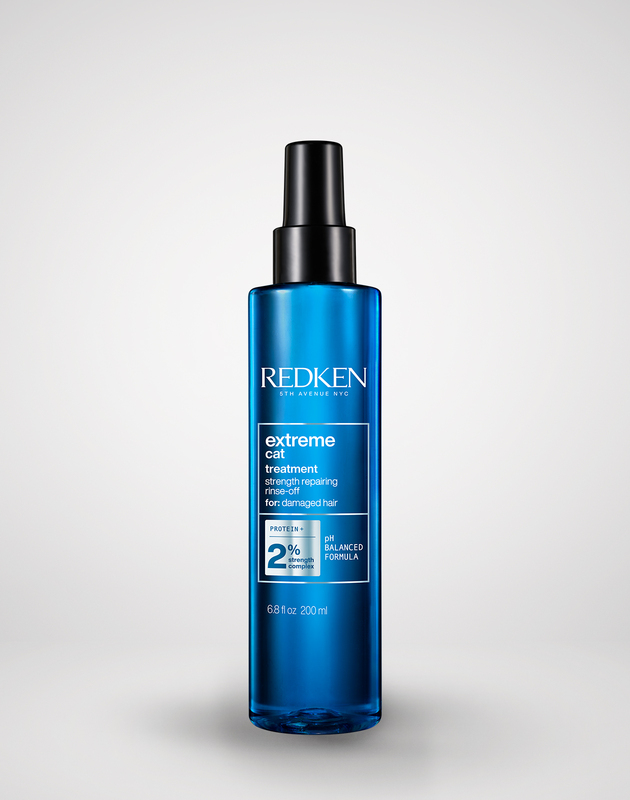 When drying your hair, use the medium setting and keep the dryer no closer than two inches from your hair. When brushing, the gentler the better. 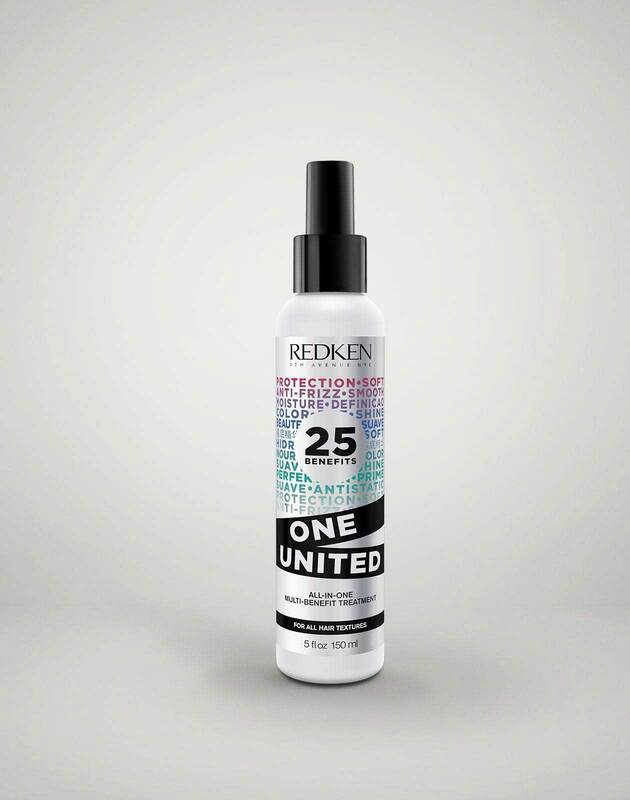 To get rid of tangles, detangle in the shower using a conditioner, or apply a lave-in detangling product before you brush, like Redken One United All-In-One Multi-Benefit Treatment. Myth #3: Farewell, flat iron. Myth #4: Bye, bye hair dye. Myth #5: You can still rock your regular tight hairstyles. Tight ponytails, braids or buns may be stylish, but they can weaken and thin hair, especially if your hair is fine. Instead, opt for a looser hairdo, and use a hair tie without a metal fastener (say no to rubber bands!) 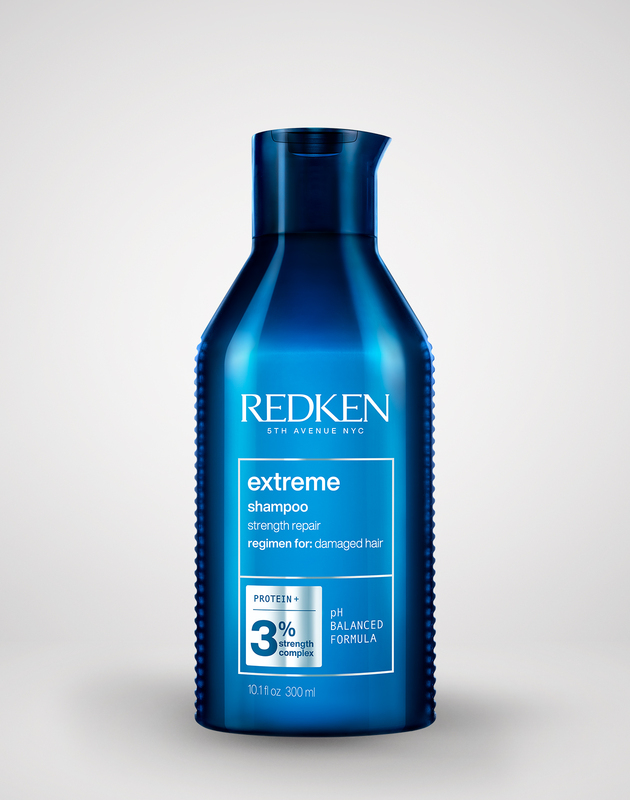 so your hair won’t snag when you undo your hair. Myth #6: You have to chop it all off. You don’t have to default to a trendy pixie or bob haircut just because you have damaged hair (but if you’re in the mood to shake things up, go for it!). You can still keep some length by only cutting split ends, and then focusing your efforts on how to repair damaged hair that’s left. 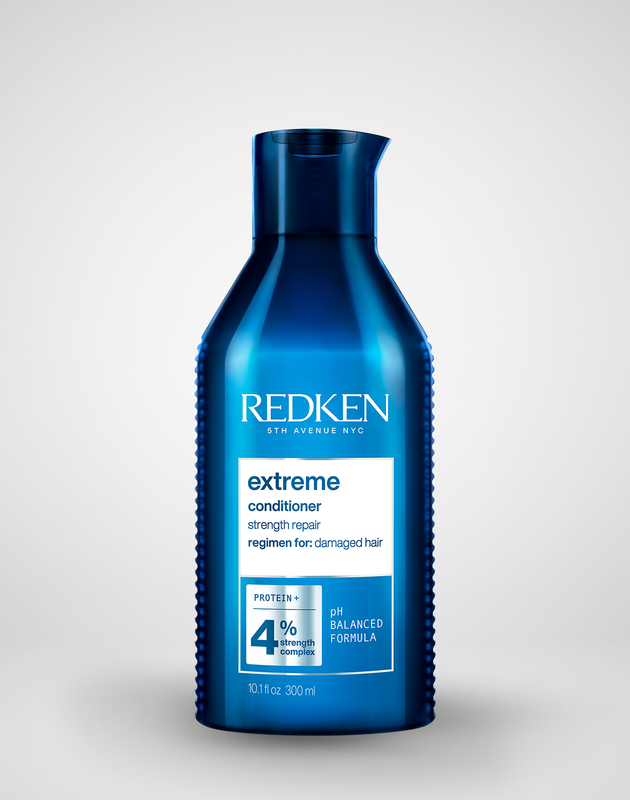 Myth #7: Frequent trims make hair grow faster. Surprise! One of the most popular hair growth tips out there is false. You can go to your salon for trims as much as you want—they’re good for maintaining a healthy appearance to your hair—but they won’t make your hair grow faster or help stop damage. Everyone’s hair grows at a different rate; whether or not you cut it a little bit each month won’t affect its growth. So what makes hair grow faster? That brings us to our next tip. Myth #8: You only have to focus on your hair. Strengthening and moisturizing treatments and styling products can do a lot for damaged hair, but to improve your hair, you should also be paying attention to what you put in your body. After all, proper nutrition is what makes hair grow faster. Among its many benefits, protein boosts hair strength, and lean red meat, in particular, contains iron and zinc, two minerals that help hair grow. Biotin or Vitamin B7 is also known for promoting hair growth. You can find it in eggs (a great source of protein and a source of Vitamin D) or take a supplement of it daily. Omega-3 fatty acids, which are abundant in flaxseed oil and fish oil, can help with hair growth as well, and makes dull, damaged hair look shiny.